Do you want to dive into the new world of 360-degree virtual reality videos? Have you ever had the excitement while watching a video where you are? All these queries can have the full-stop by discussing the concept of 360-degree virtual reality videos what actually is. 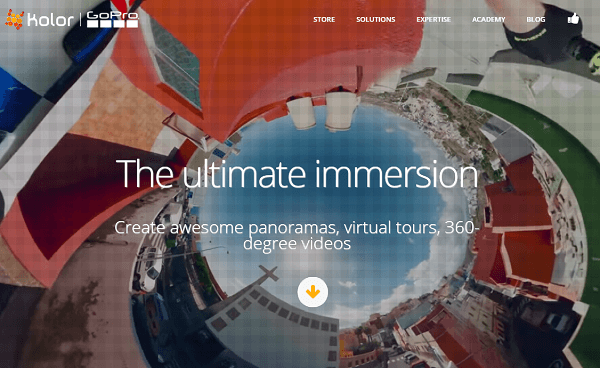 What is 360 Degree Videos? 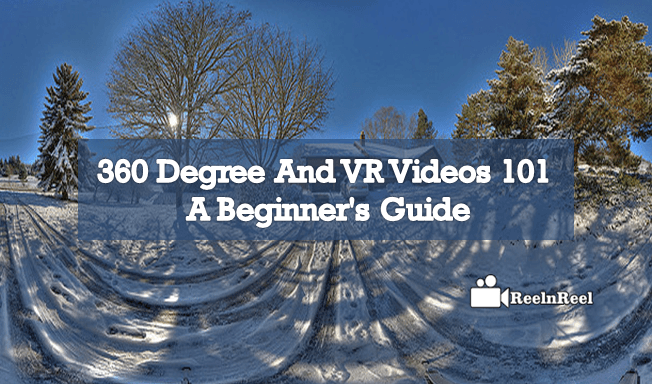 How to Upload 360 Degree Videos on YouTube? How to Upload 360 Degree Videos on Facebook? The video content which has been dispatched to have the virtual reality experience that gives the immersive involvement is termed as 360-degree video. The entry of 360-degree virtual reality videos in the platform of games the virtual reality headsets have become the most seeking equipment on the market. The 360-degree videos can be stored to watch anytime. Kolor is one of the best video editing software, especially for 360-degree videos. By using this manifold videos can be captured at a time. This can make the videos to be compatible with all intended devices. This can be operated on both Mac and Windows operating system. It has the most advanced features to mold the videos as we required. Without bothering about the location where we are can share the videos by using this software. The ‘metadata app’ can be installed on both Mac and Windows operating systems. On windows extract the app zip file where as it can be opened on Mac straight away. Then the ‘open video’ option will be visible to find the 360-degree video to upload. After clicking the ‘inject’ save the video file. For every file you give should save it immediately. Now the new file can be uploaded to the YouTube. Where the sufficient metadata can be observed. The video file that has been captured using 360-degree cameras should have the 360 metadata. Then we can straight away upload the video file to the Facebook as the regular video has been uploaded. The time duration of the Facebook 360 degree videos is up to 10 minutes and the length of the should not exceed 1.75 GB. While comparing the 360-degree videos with the traditional videos the 360-degree video has 41% more earned actions and 46% higher view count. Only through mobile, it has 85% engagement and average industry engagement is 2.5%. Advertising brands are getting more engagement with 360-degree videos to watch up to 16 seconds and the industry average is 5 to 10 seconds. The 360-degree videos will have 8x recall of the video content. 28x recall of brand and 3x more intent of purchasing through 360-degree videos. This will be the trending one for the education purpose i.e. for the online training sessions and to train the army. In the category of entertainment, it is the most seeking one to enjoy movies, sports and events etc. The health requires it for the exposure therapy and surgery training etc. The VR videos are most useful for the Real Estate to have the viewing of the inside house. As the entire video world is going to merge with the concept of 360-degree videos the trending video platform YouTube is making advancements to feed the audiences with 360-degree virtual reality videos. All of the creators are stepping ahead to generate the 360-degree virtual reality videos.